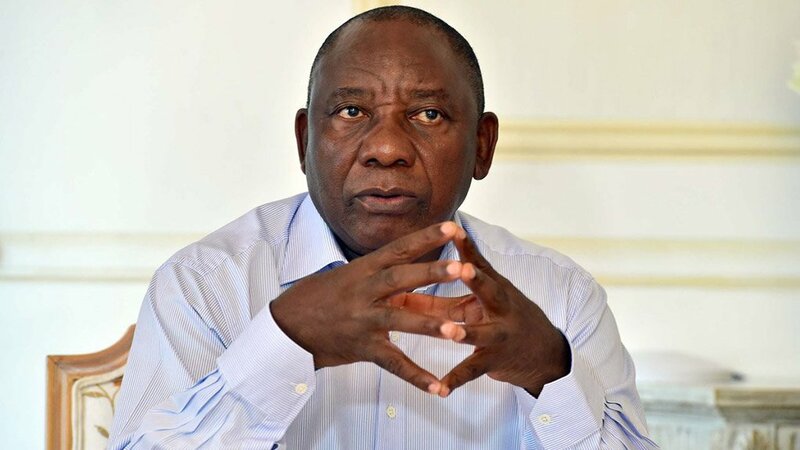 An important focus of President Ramaphosa’s second State of the Nation Address (SONA) was on the Commission of Inquiry that have the potentially to finally tackle high level corruption in the private and public sector. This includes the Commission into State Capture (the Zondo Commission) and other Commissions considering allegations of wrongdoing at the PIC, SARS and the NPA. It is now time for South Africa to move from expose to action. Open Secrets welcomes the announcement that a dedicated unit will be established in the NPA to prosecute cases of corruption that emerge from these Commissions. It is essential that this unit operates without fear or favour and pursues actors in both the public and private sector that are implicated in ‘state capture’, corruption and other economic crimes. While President Ramaphosa spoke of the corrosive effect of corruption on the nation, we are cautious in our optimism that he can “cure the nation” of it as this will take years of effort. His proposed stabilisation of state institutions committed to tackling economic crime, while an important step, is just the start. It is essential that the corporate executives, top politicians, and officials linked to economic crime are arrested and prosecuted for their crimes. The President’s address and the establishment of a special directorate in the NPA echo the recommendations of the People’s Tribunal on Economic Crime made in late 2018. The notice of the final findings of The People’s Tribunal into Economic Crime have been served by Open Secrets to the Presidency, Department of Justice and Constitutional Development, NPA, SAPS, and Parliament. Furthermore, letters were sent to the chief whip of each political party represented in the National Assembly, and to the Speaker of Parliament. A key finding of The People’s Tribunal into Economic Crime was that ‘State Capture’ is also a result of the systemic corruption that had occurred in previous administrations. The absence of investigation or prosecution of those private actors that supported the crime of apartheid through illicit trade, and the impunity for those implicated in wrongdoing during the Arms Deal, set a precedent that allowed for the ‘state capture’ during the Zuma administration. We must acknowledge the continuities that allow for economic crimes to be repeated by similar networks. The establishment of the investigating directorate within the NPA that will focus on dealing with corruption is a key first step in this process. We now urge the NPA to engage civil society in the process of developing the terms of reference that will guide this unit. The state also needs to engage with the evidence gathered by civil society and presented at The People’s Tribunal and elsewhere. Furthermore, Open Secrets is concerned by the latest revelations of political interference that impeded the prosecution of apartheid era human rights violations by the NPA. This week, the President received correspondence from the former Commissioners of the TRC, supported by a range of stakeholders within civil society, requesting the establishment of a Commission of Inquiry into the failure of the NPA to prosecute apartheid era cases as recommended by the TRC. According to the NPA the failure to pursue these legal actions was due to political interference by former President, Thabo Mbeki’s government. As Open Secrets has previously stated, impunity for apartheid crimes set a precedent for the Arms Deal, which in turn, paved the way for present-day State Capture. We must now tackle the basket of economic crimes that have been neglected by successive administrations and the leadership of public institutions such as the NPA. Open Secrets urges President Ramaphosa and the NPA as an independent institution to ensure that the work begun by the TRC be completed and that the public and the private sector be held accountable for their roles in corrupt activities. We will indeed watch this space and remain critical of any neglect in upholding the rule of law.